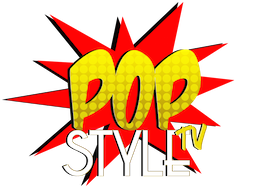 Every season POP Style TV is excited to see what new product are we going to discover at GBK lounge. Known for always bringing in novelties as well as celebrities it is always a pleasure to share details about our visit with our readers. Nature’s Bounty hosted this happening along with a station set up for manicures. They brought in “Pain Box” so guests could get pop few vitamins while they are getting their nails done. 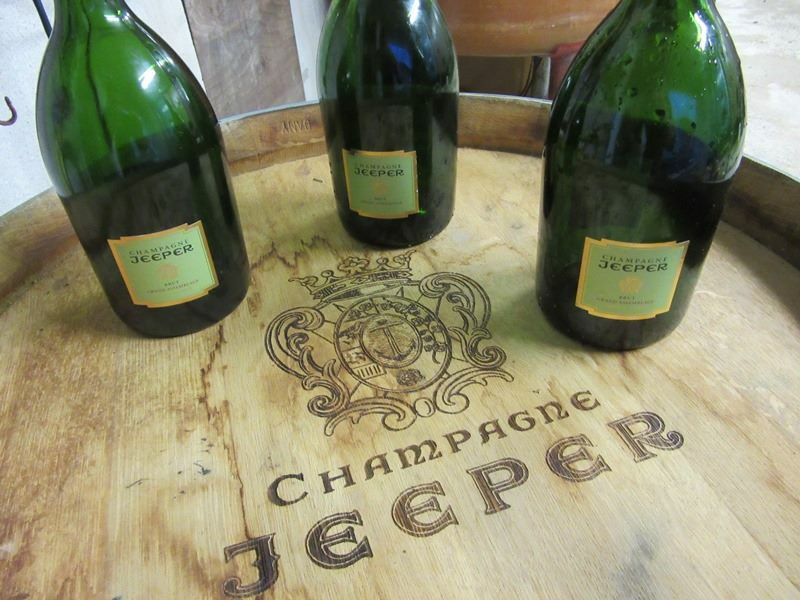 Even though we came before noon we had to test out the fabulous “Champagne Jeeper“. This high quality champagne is produced in the village of Damery and it has been a Goutorbe family business since 1940’s. Since we had champagne before noon we had to have chocolate for breakfast. “Miléne Jardine Chocolatier” is a New York based couture chocolate truffles expert inspired by travel and the world’s beauty. Our favorite “tradition” made with orange and Galliano liquor. “Sclarandis” shoes by Sarah Sclarandis are the next most wanted fashionista shoes. Made from the finest leather with the perfect heel hight to transition from day to evening it is this season’s must have. “Fortune & Frame” are very personal jewelry pieces. 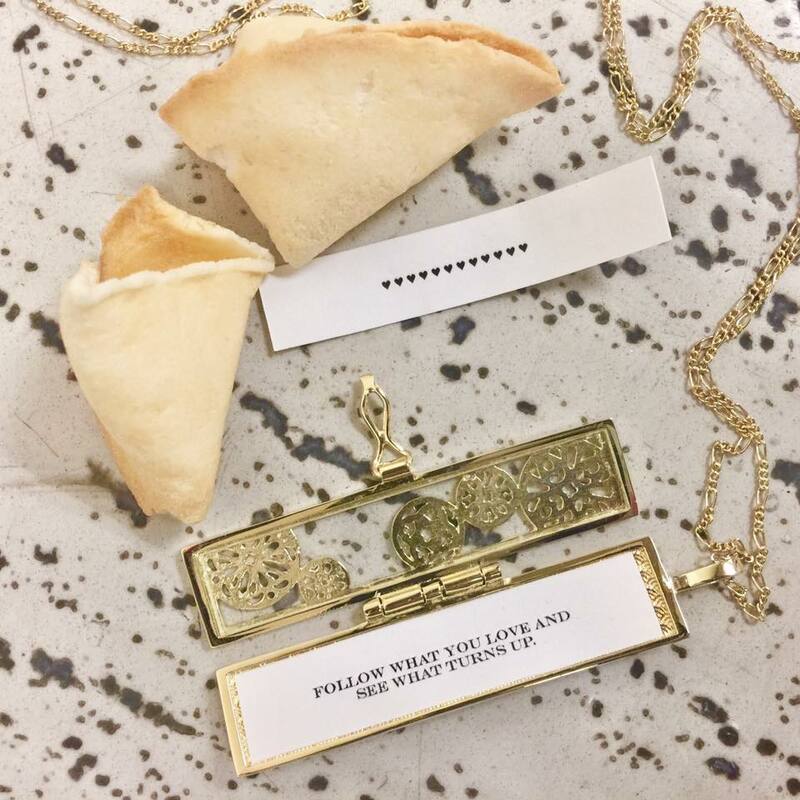 Gretel, the founder, thought of keeping your fortune with you at all times, placed in pendants. So you are practically wearing your fortune in super cool cases. Besides very cool “fortune pendants” she has a full line of bracelets, rings as well as actual frames. We also learned about Cynthia Gale‘s meditation spin rings. A great way to relieve stress and calm anxiety. They come in few different designs. B Floral, Catskill Provisions, Grande Cosmetics, All Beauty Drink and few more brands made our visit extra special. GBK Lounge thank you for having POP Style TV during NY Fashion Week.